“An old belief is like an old shoe. On Monday the 1st of October 2018 we celebrated Nigeria’s 58th Independence Day Anniversary. Why is it that many years after Sonny Okosun sang this song, it still seems as if we have no direction as a nation? Why does it seem like we are just going round and round in circles with little or no real progress made? Why does it seem like we are taking two steps forward and ten steps backward? Why does it seem as if we are running on a tread mill with little or nothing to show for it? Why does it seem as if we are trying to walk up the escalator that is meant for going downstairs? What are we doing wrong as a nation? How did we get here? What is stopping us from becoming the greatest black nation? What is preventing us from becoming one of the greatest nations in the world? Are we so comfortable with our old beliefs that we have failed to notice the hole in the old shoe called the old Nigeria? Do we value the comfort of the old Nigeria so much so that the discomfort of a new Nigeria is way too much to bear? Do we think the cost and the pain of replacing the old Nigeria with the New Nigeria (and developing the New Nigeria) is too high a price to pay? Many years ago I had a pair of old shoes that I loved dearly. The shoes were comfortable and warm and they fitted well. I just loved wearing them. My feet loved those old shoes and the old shoes loved my feet. It was a love affair of some sort. My old pair of shoes was my comfort zone. It was what I was familiar with and my feet was comfortable with. For many of us the old Nigeria is our comfort zone. The old Nigeria is what we are familiar and comfortable with. We may be tired of the old Nigeria but we are not quite ready to let it go. We have a love/hate affair with the old Nigeria. We love the idea and romance the thought of a New Nigeria but the price is way too high to pay and we are not at all ready for the sacrifice it will take to build the new Nigeria. Quite a number of us are thinking “why in the world should I pay the price? After many years of wearing my old pair of shoes I did not what to get rid of them even though I knew I should. My old shoes were getting quite old and tired. Nonetheless, instead of getting a new pair of shoes I just kept fixing my old pair of shoes. I repaired my old shoes so many times it was absolutely ridiculous. Then one day my old pair of shoes cried and screamed“ I can’t take it no more” and gave up the ghost! You are probably saying “how in the world did that happened?” Well, my old shoes just fell apart to the point that I couldn’t fix it again. My old pair of shoes died after much wear and tear by me the owner. And I know that many of you reading this can relate to my story and having an old pair of shoes you loved so much that you couldn’t bear to throw away. Isn’t that what we have been doing as nation? How long have we been managing the old Nigeria? How long can we keep patching up things in the old Nigeria? How long can the old Nigeria stay like this? How soon will the old Nigeria fall apart like my old shoes did? How soon? Now, that is indeed a scary question to ask and answer! Must we wait for the old Nigeria to fall apart before we think of building the new Nigeria? How long must we wait before we start creating and building the new Nigeria of our dreams? Someone once said that “ex-boyfriends are just like an old pair of shoes. You know you don’t need them anymore but you don’t have the heart to get totally rid of them.” Many women have paid dearly because of this. The old Nigeria is so much so like an ex-boyfriend (or girlfriend) that we don’t need in our lives any more but we still keep around because we don’t have heart to get totally rid of them. We keep expecting that our failed and unhealthy relationship with the old Nigeria will somehow work. How is that possible? With all that is wrong with the old Nigeria, why are we not doing enough to replace the old Nigeria with the new Nigeria? Why are we not doing enough to deliberately change the old Nigerian mind set to a new Nigerian mind set? Why are we not doing enough to consciously raise the next generation of New Nigerian leaders? Why are we not doing enough to adequately empower and equip the next generation Nigerians that will take us to the Promised Land of Greatness? 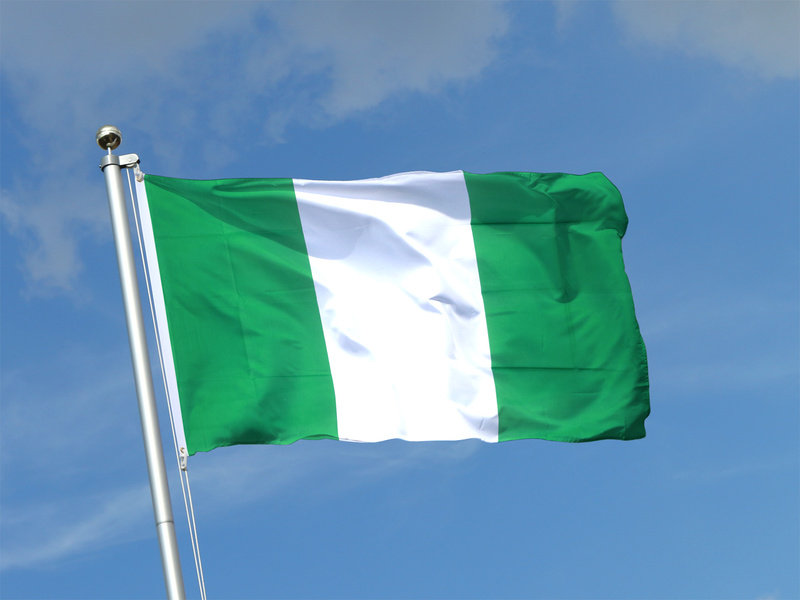 Where is our blueprint for the new Nigeria? Are we building a new Nigeria on purpose and with a plan? Or are we just hoping and praying that the new Nigeria will just fall in place and come about by sheer luck and chance?